ParadiseWin is owned and operated by HighWeb Venture and it was launched in 2016. The design of the casino is simple but nice. The main color is blue. In the background there are palms in blue shades. Since the name of the casino is ParadiseWin we got extra curious on the Jackpot section at this casino because who does not want to have a paradise win!? We found the great NetEnt game Arabian Nights in the Jackpot section. Try that slot and get 5 Arabian Nights gem dealer symbols and you will get a paradise win! (the Arabian Nights Super Jackpot) Even if we love the paradise theme and the thoughts of a paradisewin and blue palms are mouthwatering we got a little bit disappointed when we only found 2 games in the Jackpot section. 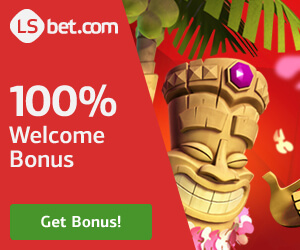 Try King Billy Casino if you are looking for a wider selection of Jackpot games. 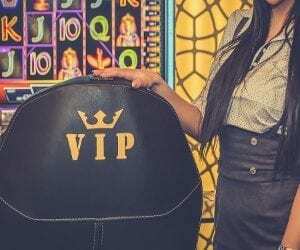 The VIP club is called ParadiseClub at ParadiseWin Casino and it’s really good! NetEnt, Microgaming, iSoftBet, Playson, Cryptologic, Pragmatic Play, Mr.Slotty and Endorphina. MasterCard, Visa, Paysafe, Skrill, Neteller, PayVision, Cubits, EcoPayz. 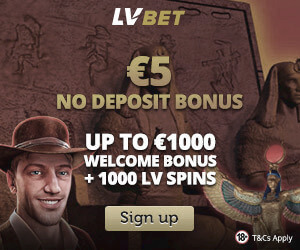 Maximum winnings per week is €10,000 or currency equivalent. 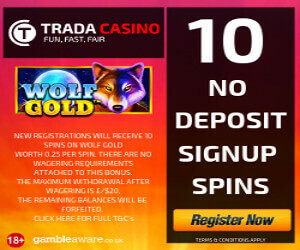 Unless specifically authorized by writing, Player may only withdraw €10,000 from his/her Account in any 30 day period.